"Same old same old" this Christmas? 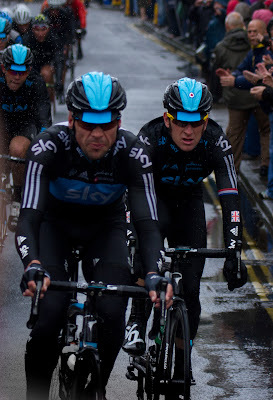 Definitely not my usual type of blog today, but then it’s not a “usual” time of year is it? As I write this on Sunday 23rd Dec 2012 shops up and down the country are gearing up for the onslaught of shoppers half of whom are fueled by blind panic that the shops will be closed for one whole day. The other half are driven by a mixture of annoyance and relief that the Mayans were wrong all along and, having left their pressie buying until after the 21st on the off chance, now have only 72 hours to cram it all in. Christmas is a time of year for traditions but sadly for many people that tradition appears to be complaining about everything; the shops are too busy, it’s all got too commercialised, Uncle Bob gets up too early and the kids are too loud. “It’s the same thing every year and I’m sick of it” I overheard one particularly festive shopper hiss. Well, we’re doing much the same thing this Christmas that we’ve done for the past 10 years or so and I couldn't be happier. We’re staying with the same people, eating the same foods, watching many of the same movies and, when we pull the crackers, telling jokes we’ve all heard a hundred times before but still laughing at them anyway. Our Christmas Day routine runs something like this: sedate and gentle breakfast with the parents to fortify us for the day ahead. By 11am at the latest we will be up to our necks in brothers, sisters and over excited nephews. Chaos will then ensue for a minimum of 12 hours during which time vast quantities of food will be eaten, bottles will be emptied, pressies will be opened and a crafty 40 winks will be grabbed on the sofa while someone else is entertaining the kids. A quick scan through the headlines reminds us that for many thousands of people Christmas 2012 will be unexpectedly different to Christmas 2011; there will be an unfillable gap at the table, a tradition that can’t be followed and an irritating habit which, however annoying at the time, is now desperately missed. So yes, my Christmas will be the “same old same old” and for that I am deeply and profoundly grateful. I only hope my relatives feel the same way when I’m well into my second bottle of fizz and singing merrily along to my 337 “classic” Christmas tunes. Let's face it, I've not made any secret of the fact that we can be pretty anti-social hikers, so meeting up with all the lovely Twitter folks was always going to scare me a little. Not only was this the first time we'd managed to come along on one of the Twitter walks but it was the first group walk I'd ever been on. Ever, ever, ever. I'm sure others from the group will tell all about the route (a challenging but fun hop up Skiddaw from Latrigg then down via Bakestall to the Cumbria Way and back to Latrigg via Skiddaw House) so I'll leave that part to them and instead concentrate on what I learned from my first ever group hike. Memorial on the initial climb from Latrigg. Walking in groups exposes your hiking habits. When you hike alone you get into certain routines regarding such things as food, drink, snot rockets and toilet stops. I wonder what Debretts has to say regarding the appropriate time frame between being introduced to new people and blowing snot rockets? The increased number of "innocent civilians" and the high winds on the summit meant great care needed to be taken to avoid "friendly fire" incidents. 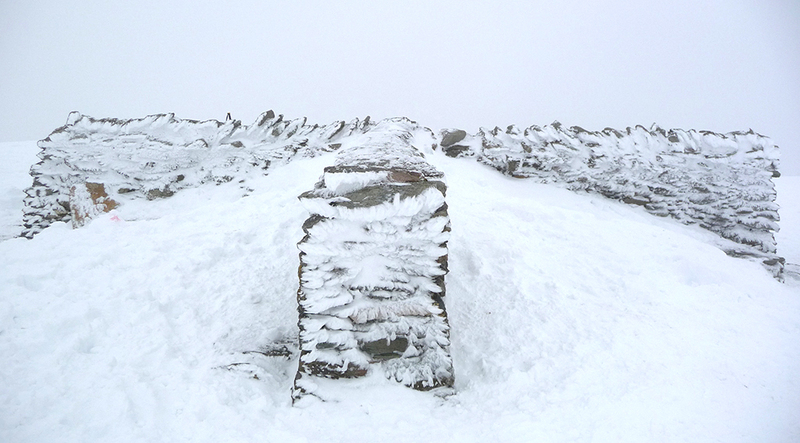 Summit conditions were less than ideal. Walking in groups makes you realise how little you've actually done. We've been up here 2 years now and it's hard to think of a weekend when we didn't go out and do or see something different, but half an hour or so of chatting to the lovely Ray made us realise that we've barely scratched the surface. 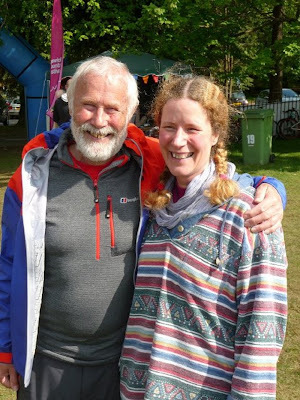 He has a truly encyclopaedic knowledge of the area and listed dozens fells, falls and hikes most of which we'd never done and many of which we'd never even heard of. They're now all on our list. Thanks Ray! 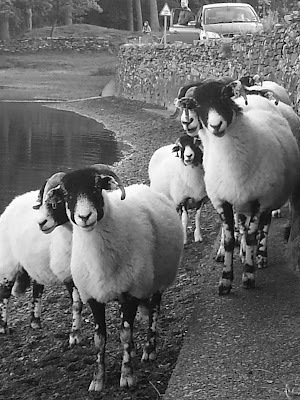 Walking in groups means you don't have to navigate. Well it did for us anyway as everything was organised by the fabulous Gina and there was a plethora of folks with GPS, maps and compasses, meaning my map could stay safely in the rucksack and I could concentrate on staying upright. Mind you, in some ways it wasn't quite the same without a bit of a bicker about which path to take in the mist and a panicky scramble over a drystone wall. Walking in groups makes you walk faster. Or slower, depending on your usual pace. We are graduates from the Wainwright school of plodding and found the pace a little more brisk than what we're used to, though I know others in the group found it a little slow. Thing is I'm not just a plodder, I'm plain nosey and want to know all about where I'm walking and what I'm seeing. For example, as we made our way along the Cumbria Way towards Skiddaw House I noticed differently coloured strips of heather on the lower slopes of the fell; why are they there? Does someone somehow farm the heather? Or is it maybe for bees & honey production? Answers on a postcard please! (Or a comment at the bottom). Many thanks to Ray again for patiently answering many of my other questions. The route to England's most remote house. Walking in groups means you meet new people and make new friends. To be honest this was probably the best part. I spent the day chatting to lots of different and interesting people, finding common interests and swapping hiking (and other) stories. We laughed a lot, we shivered a fair bit, some of us fell over occasionally and we all got wet, but later on in the warmth of the pub with a pint in hand it was nice to look around and see a bunch of friendly, if weather worn, faces. A massive thanks to Gina for organising the walks and for baking spectacular quantities of delightfully gooey chocolate brownies Here's to 2013; a year filled with new friends and lots of new places to visit! The beautiful Ullswater taken from St Sunday Crag. 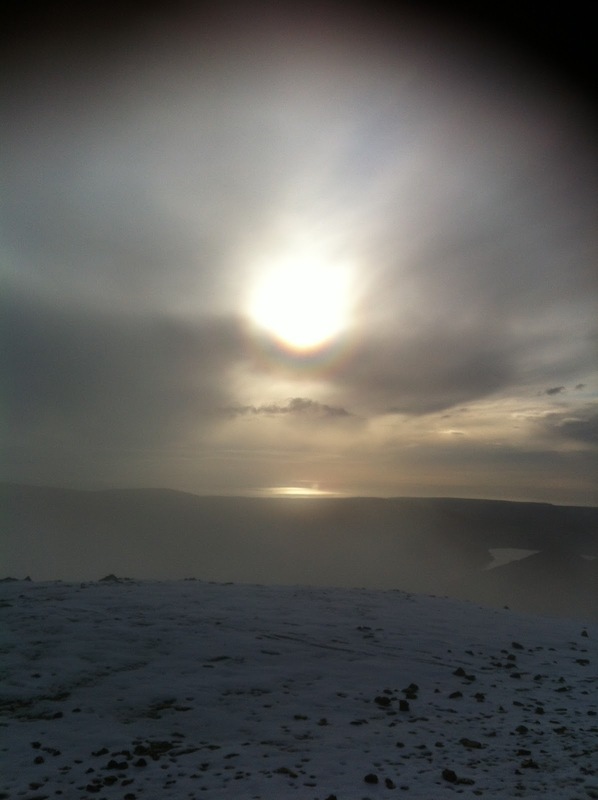 A wonderful walk and a fabulous place for lovely quartz crystals - just look down when you're on the summit. Ullswater from St Sunday Crag. Gorgeous daisies at Sizergh Castle. 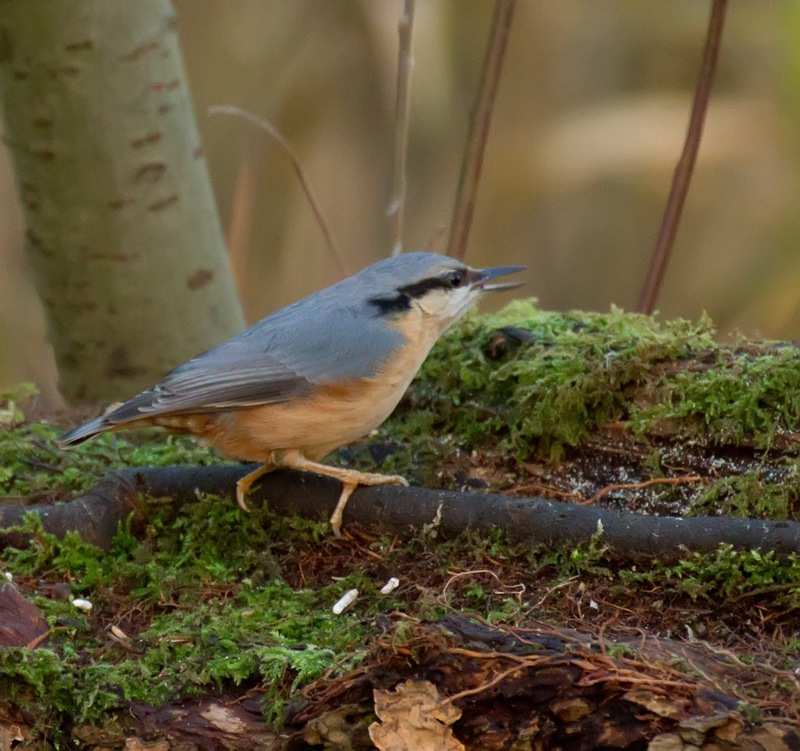 Although we'd been to a few RSPB sites we were now really making an effort to get to grips with learning which birds are which, though the pesky varmints don't often stay still long enough for us to ID them. Thank goodness for Steve and his camera! And then came a lovely sunny bank holiday Monday. The fells were packed solid with hikers but we found miles and miles of peace and quiet along the lovely Cumbria coastline. 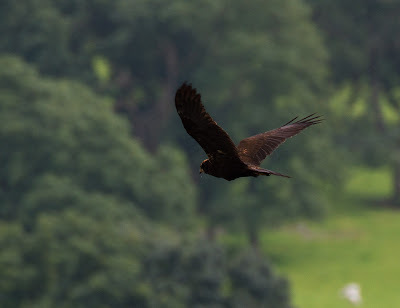 We also encountered some local wildlife up close when we paused to take some scenic shots at a popular layby next to Coniston. "Excuse me, would you mind terribly if we came by?" 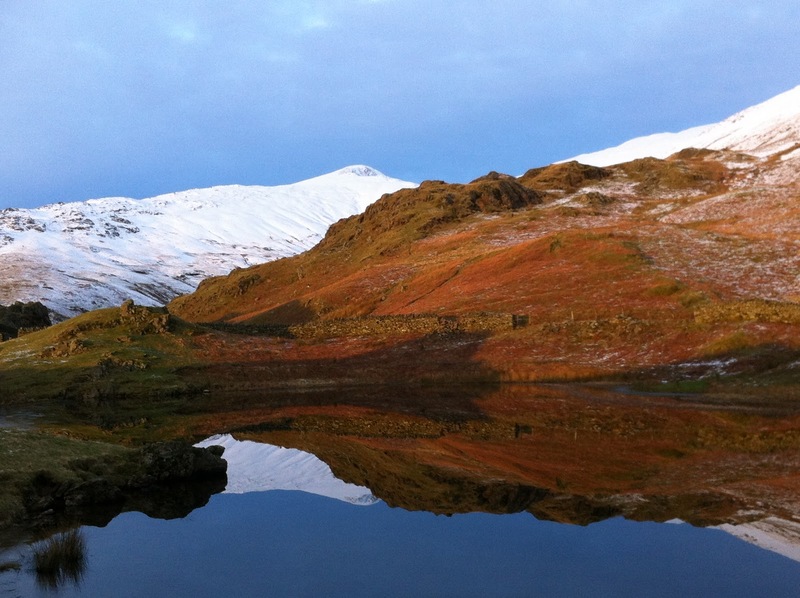 And then there was the wonderful Easedale Tarn. It was utterly deserted and we had loads of fun chucking rocks in and playing with the cameras. The route up wasn't bad either. 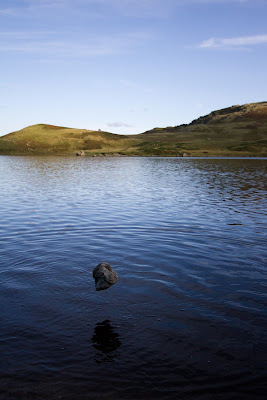 Easedale Tarn & amazing levitating rock! With the beautiful autumn colours in full swing where else to enjoy them than the wonderful Langdale Valley? 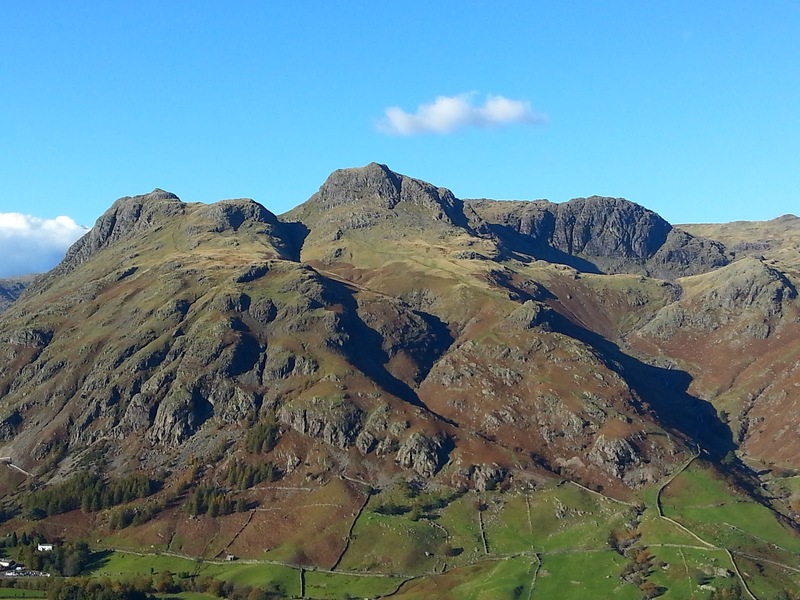 Langdale Pikes - not shrouded in mist! And just behind us was Blea Tarn. 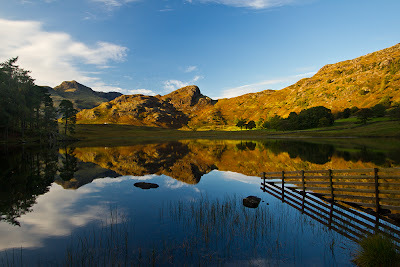 Blea Tarn looking lovely as ever. 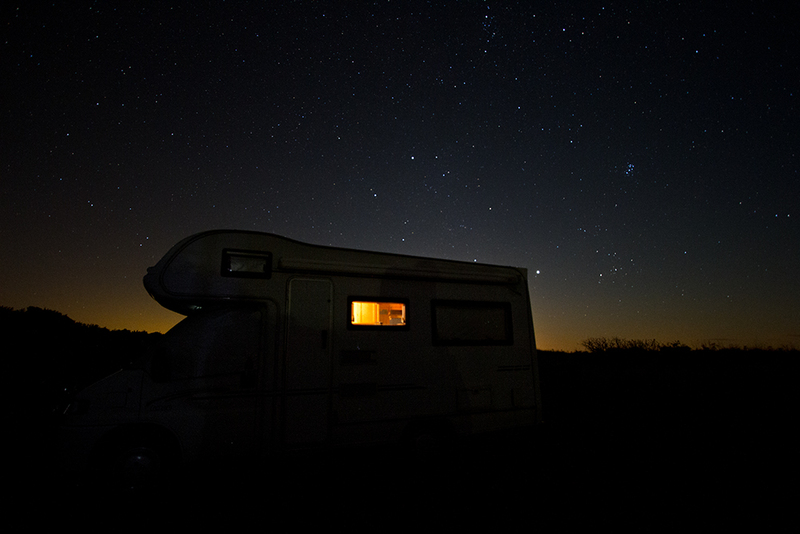 We also nipped over the border to Scotland for a fab weekend of hiking, cycling & starry, starry skies. Delores - all cosy for the night. A busy month for us where we got to see our first starling murmuration. 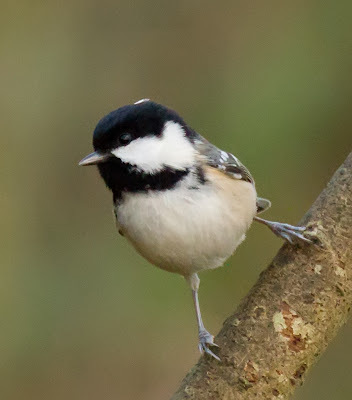 And we got up close with assorted other small birds. We also had the first snow of the season so it was straight up the Old Man to play! 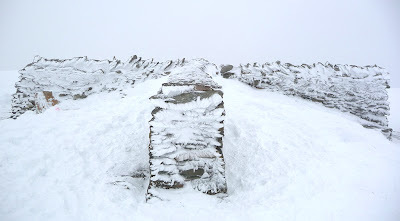 And the snow looked pretty impressive from afar too; this was the view from the back of Whitbarrow Scar. 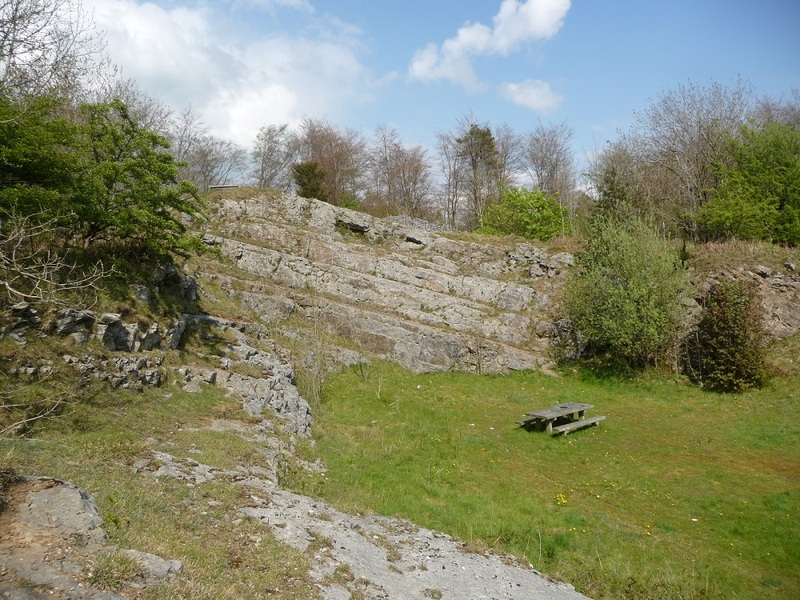 Whitbarrow is wonderfully deserted but has spectacular views. And here we are - the end of the year already. See what I mean when I say it's flown by? 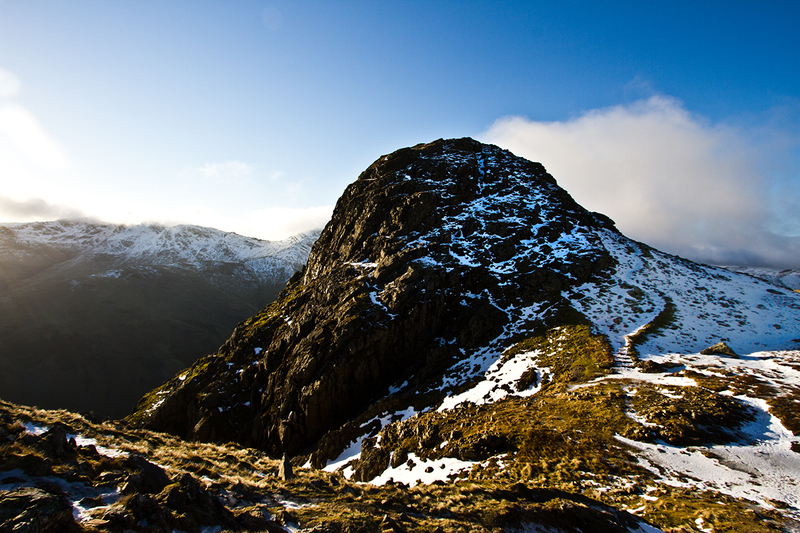 At the start of the month we skidded our way around the Langdale Pikes. Gorgeous to look at, treacherous to walk on. 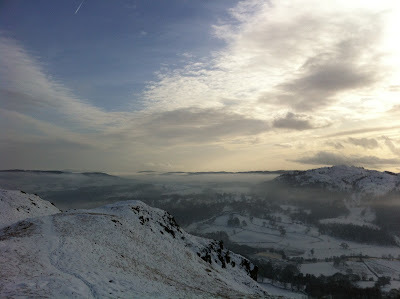 And then we kept it a little lower when we visited Wansfell Pike. 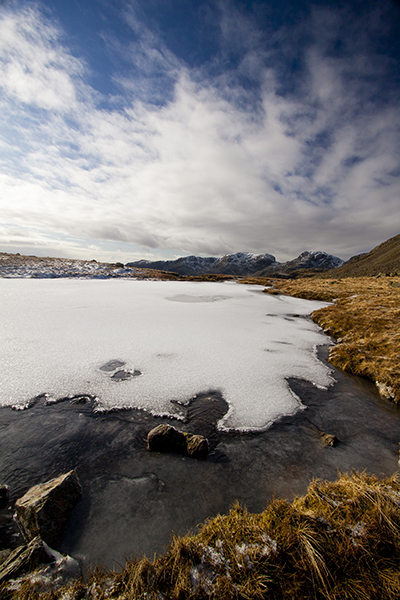 It may have been lower than the Langdales but it was still frozen. MERRY CHRISTMAS & A VERY HAPPY & SAFE NEW YEAR! I can't believe it's December already! As we've been sorting out our admin and filing photos for the year I thought it might be a nice idea to take you through the highlights of the year month by month. 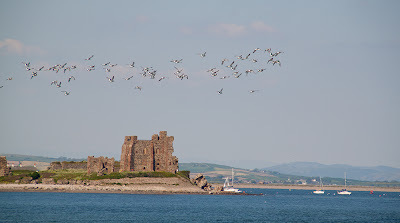 Many people only visit Cumbria during the summer months but, as you'll see from the pics, the weather can surprise us at all times of the year, and there's always something to do. The year kicked off with a chest infection for me, but it didn't stop me sneaking up Crinkle Crags on a particularly stunning morning. 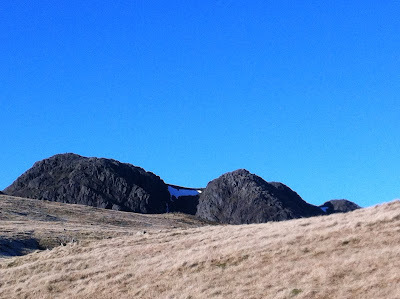 Deciding to stay a little lower our next hike took us to Holme Fell and Black Crag. 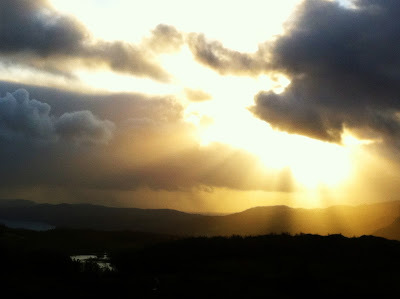 Stunning location with fab views of 3 lakes - and pretty impressive sunlight. 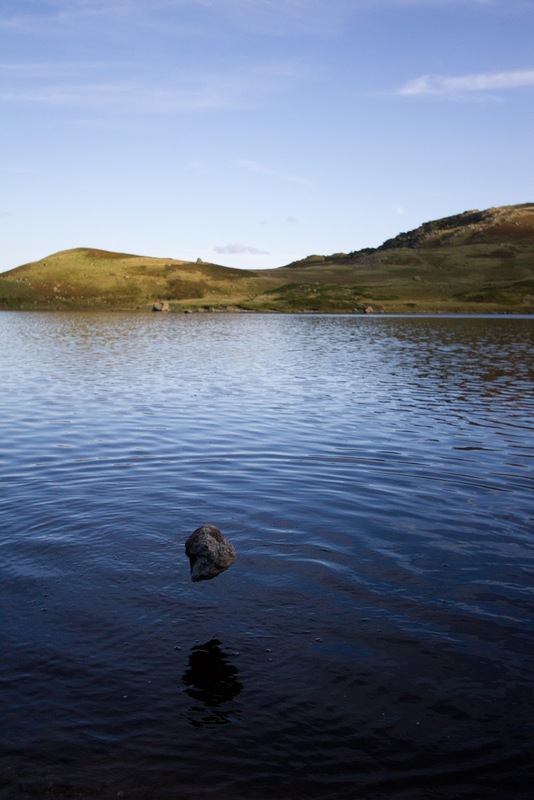 And lastly for the month a wonderful visit to Great Rigg and Alcock Tarn, You can see from the tarn how peaceful and still the day was. 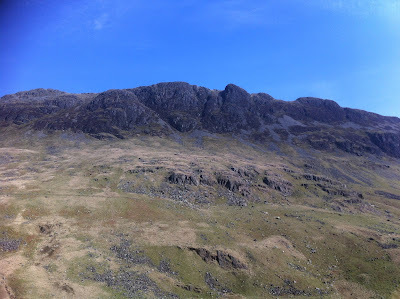 We enjoyed Crinkle Crags so much the first time that we went back again - though this time via a different route. 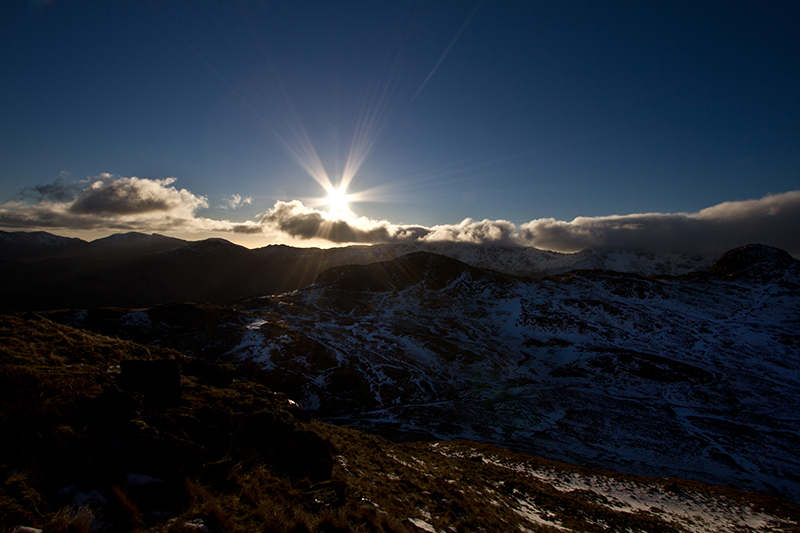 This is a fabulous shot Steve got from Three Tarns. We got to grips with inversions and caught a few fabulous ones in Feb, after an early start on Gummers How this was the last of the mist disappearing from Loughrigg. March started off much the same way as February ended, but things were about to change. 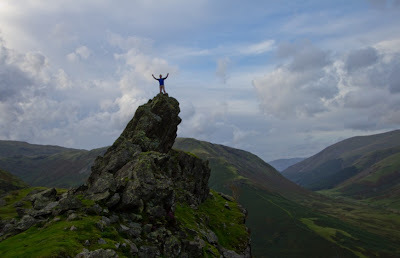 Not before we'd enjoyed a long day hiking Fleetwith Pike with a night-time finish over Haystacks. Later in the month the weather improved dramatically and we enjoyed a few days up at Wast Water. 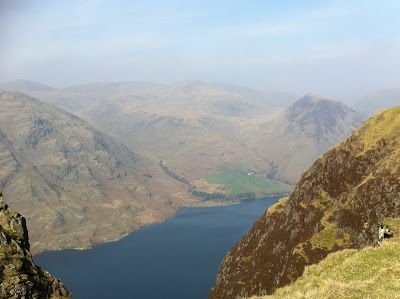 The next day we headed over Yewbarrow. Imagine, Yewbarrow in March in T-shirt & shorts! 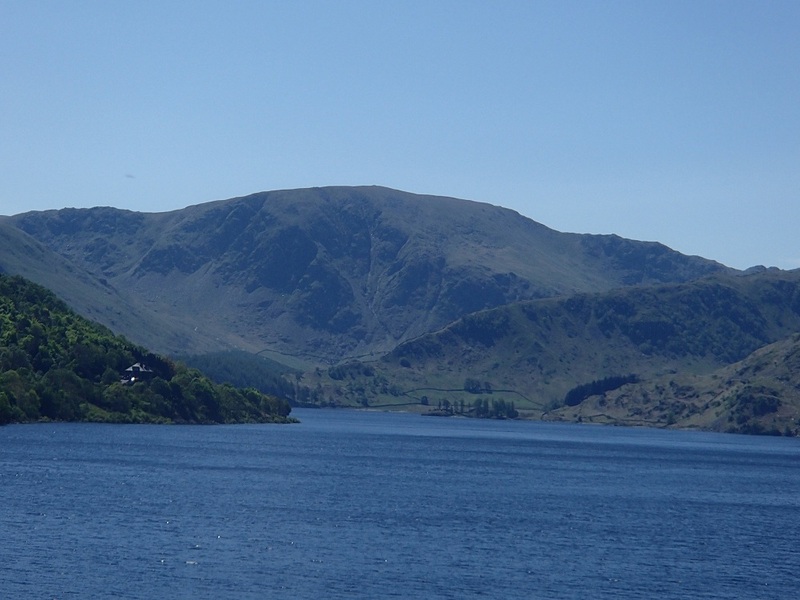 We started April of in pursuit of Swallows & Amazons along the banks of Coniston Water and enjoyed glorious views of the fells. Easter found us looking at birds of a whole different kind as we admired this unusual plantation in the other Borrowdale valley. Cumbria Wildlife Trust held an open event at the nature reserve on our doorstep - and it would have been rude not to attend, especially with everything coming into bloom. And we finished the month with a fabulous hike over Stoney Cove Pike where I spent too much time admiring the frogspawn and mudcracks! Well, May was a busy month as I was writing for Berghaus and trying to cram in lots of adventures. Here's just a glimpse of what we did. After a hot lake next up was a cool roof and some wonderful limestone formations. Chris Bonnington & simpering fan. ...before relaxing on the wonderful Walney Island. The biggest adventure by far was a descent of Lord's Rake. Scary and only to be attempted (by me) very slowly and on my backside. To be honest, the weather in June didn't bode well and our street was unfortunately flooded. We escaped, but some of our neighbours weren't so lucky. The spring in our garden only bubbles into life after torrential rain and it was going full tilt for around 12 hours. 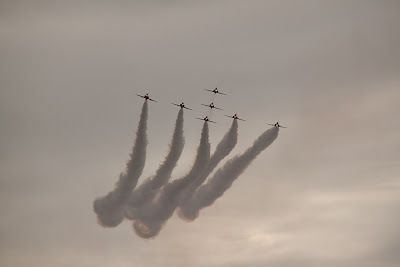 Thankfully things were a little drier when we went to see the Red Arrows at the Whitehaven Festival. 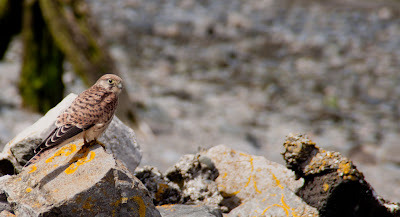 Kestrel - on the lookout for more Tern eggs. And like thousands of others we celebrated the Queens Diamond Jubilee. A beacon was lit up on Hampsfell and it turned out to be the most glorious clear evening with a stunning sunset and a wonderful full moon. Standing on the hospice watching all the nearby beacons being lit. So, that's the end of Part 1. 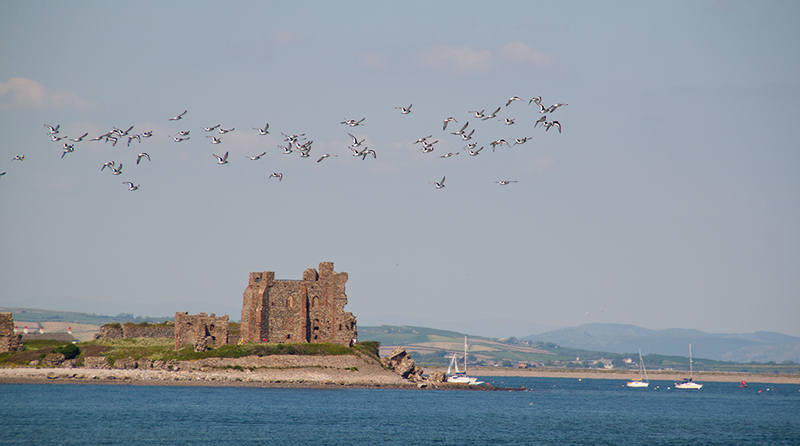 Part 2 will be up and running tomorrow and will take us from Olympians to Murmurations. Beautiful but oh so dangerous. 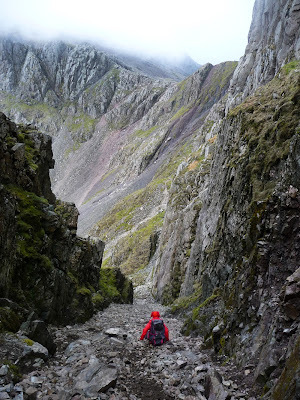 I was really looking forward to yesterday; after a week of not hiking we were finally heading back to the fells. 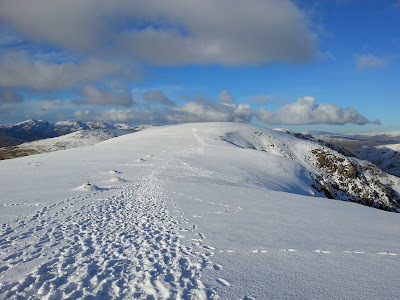 Plus I'd had 2 days of work cancel on me and although that means we feel a bit of a financial pinch at least the weather and the fells were spectacular. I can't lie, we had an utterly glorious day full of stunning views and breathtaking adventures. As we made our way around the Langdale Pikes I was, as usual, running through what I might write in this blog. I had in mind something witty and silly along the lines of my "bog bound" blog, but this time about the challenges of walking on ice. 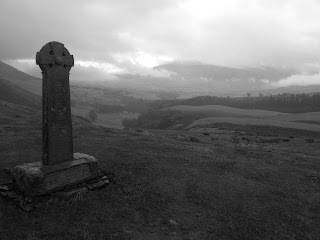 The thing is, late yesterday evening when I finally found time to catch up on the day's news I read about a walker tragically killed on Sca Fell, just a few miles from where we were hiking. It struck me that this is not a time to laugh about the ice but an opportunity to demonstrate that however stunning the fells may look right now, they are a very dangerous place to be. 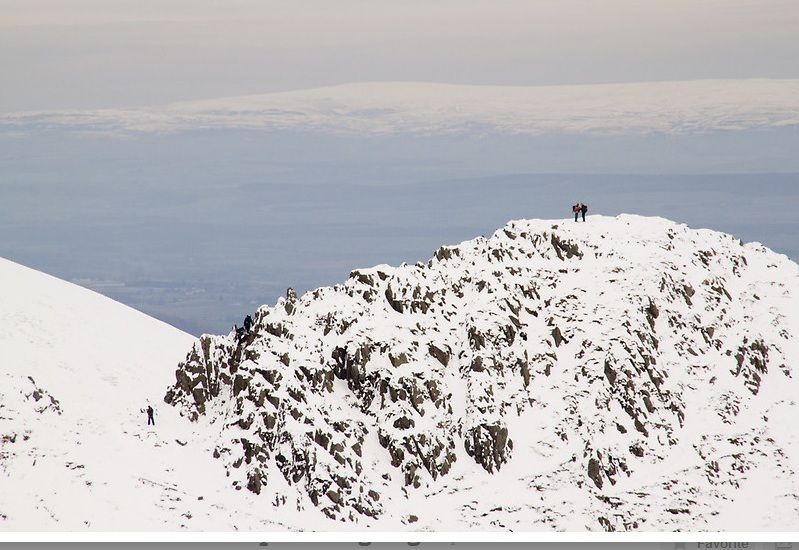 The first few shots show you just how beautiful they are and why people like us are inexplicably drawn to their summits, even in full winter conditions. And here's a few shots to show you what it's really like up there. Everything that looks like snow isn't soft and fluffy and lovely, it's hard and slippy and dangerous. Though still undeniably wonderful to look at it's pretty deadly to walk across. just a sheet of thick ice. Scafell Pike lost in the mist. Take another look at the picture above. Just to the left is a sheer drop down into Dungeon Ghyll; there is no margin for error on a day like this. A few minutes after I took this shot we crossed another more dangerous section and, had it not been for me having the right equipment and our combined experience of the fells, what was breathtaking bit of adventure could have ended very differently. We had planned our day carefully; a safe, well marked/trodden route we were both familiar with and no difficult ascents/ descents, and yet it was still incredibly challenging. We had all the right clothing, equipment and provisions and may have looked over-encumbered for such a relatively short hike, but in these conditions it's best not to take any chances. 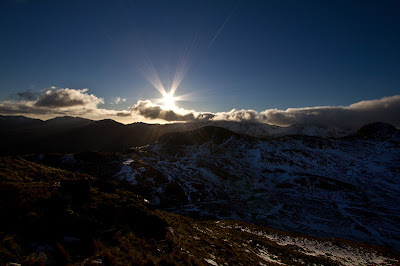 I've no desire to scare people away from the fells, they are truly in my blood and are a glorious place to visit but, if you plan on hiking please make sure you are properly equipped. Each Mountain Rescue call out puts other people's lives at risk and all of them are volunteers. If you want to contribute to their amazing work, please visit my Mountain Rescue page where you'll find a link to their Just Giving account together with a map showing all of their call outs since May this year. 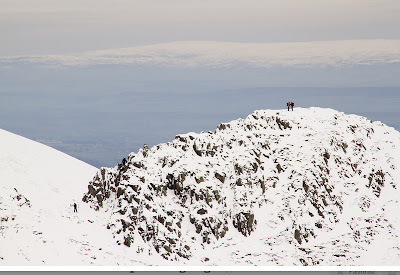 Enjoy the fells but please, stay safe.